Support Intel's new range of processor (i3, i5 & i7). Keyboard & mouse sticking issues solved. Problems in saving the files solved. Problems faced during compiling solved. Added support to more keyboards. 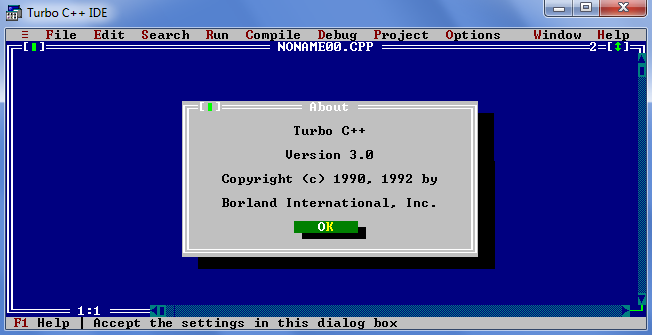 Download Turbo C++ compiler and install it (make sure you don't change location of any files or folders, especially in ‘C:\TC' folder). 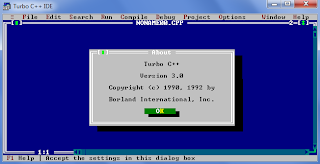 Installation of this software is easy. It’s just next-next-finish.